Every woman wants to have a healthy long hair, and while hair products are always promising us that kind of hair, seldom do they show any remarkable results. Below is a list of natural remedies that will help you grow your hair in a short time like no other hair product. Massage your scalp with warm olive oil, then soak a towel in hot water, wring out the excess and wrap it around your hair. Let it sit for 15 to 20 minutes then rinse your hair as usual. You can repeat this once a week. Antioxidants present in olive oil stimulate the growth of new hair. It also acts as a natural conditioner by making your hair soft and silky. Wash your hair thoroughly with shampoo, rinse using a cup of a solution of 75 ml apple cider vinegar and 1-liter water. You can store the rest for further use. You can repeat this each time you wash your hair. Apple cider vinegar maintains the pH balance of the hair and accelerates hair growth. Soak a tea bag in hot water for 10 minutes then apply the water over your scalp. Let it sit for an hour then rinse off. You can apply this every time you wash your hair. The antioxidants in green tea prevent hair loss and stimulate hair follicles and boost hair production. 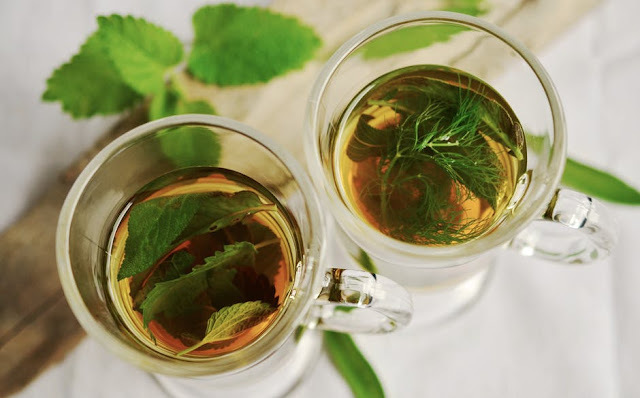 Many other herbal teas possess similar properties and can be used just like green tea to rinse your hair, like bamboo tea, nettle tea, sage tea, or even regular black tea. Just steep the tea bag or a tablespoon of the dried herb in hot water and use it as described above. Soak half cup of rice (any variety) in 2 cups of water for 15 minutes. Apply the water to your scalp and hair and massage your scalp for few minutes then rinse off. You can apply this twice a week. Rice water contains vitamins E, K, and B6 and proteins that nourish the scalp and hair. This can, in turn, improve hair growth and make your hair voluminous. Mix an egg with a 1 teaspoon olive oil then apply it to your hair and scalp. Let it sit for 15 minutes then rinse off. You can repeat this once a week. The high protein content makes eggs one of the best ingredients that promote hair growth. 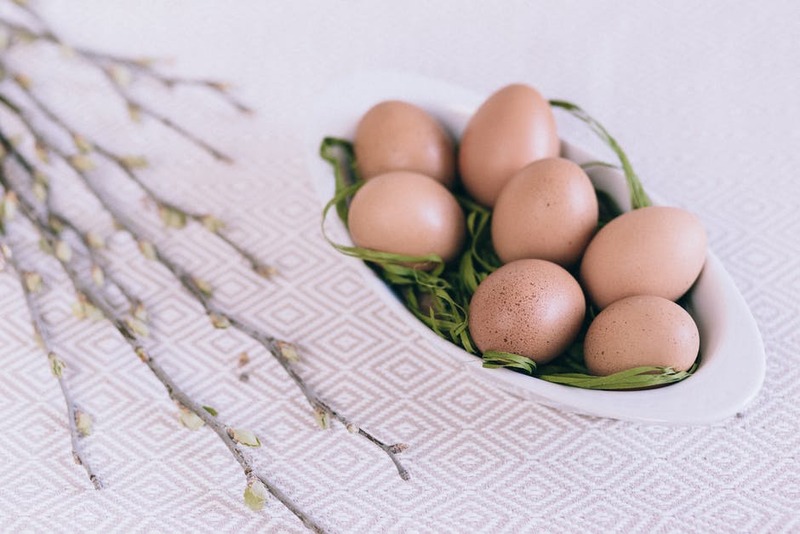 The natural fats present in eggs moisturize and nourish the hair follicles and hair strands. Brew 4 tablespoons of coffee grounds in 1 cup of water (double the mix if you have a long hair). Let the coffee cool down then massage your scalp for few minutes. Let it sit for half an hour then rinse off. You can repeat this once a week for best results. Caution: coffee can stain your hair which makes it perfect for people with dark hair. 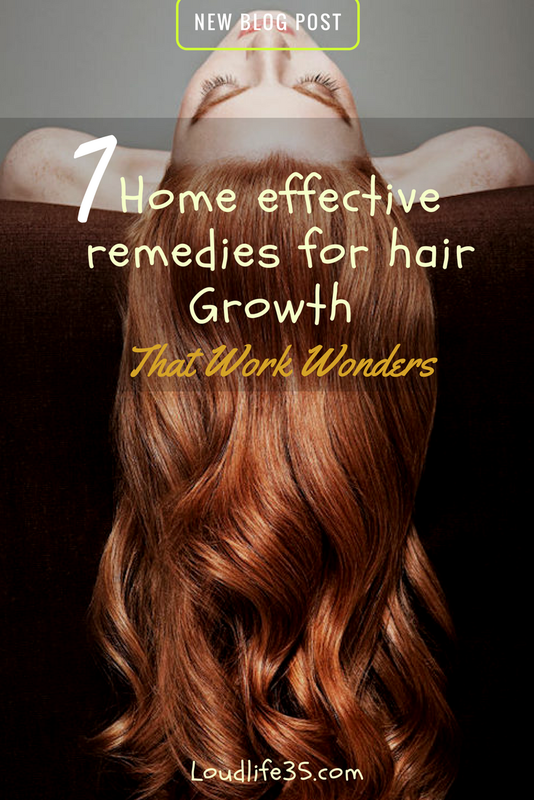 If you have a light colored hair, you might consider using other remedies. Caffeine works at the molecular and cellular levels and enhances the production of factors that regulate hair growth and improves it. 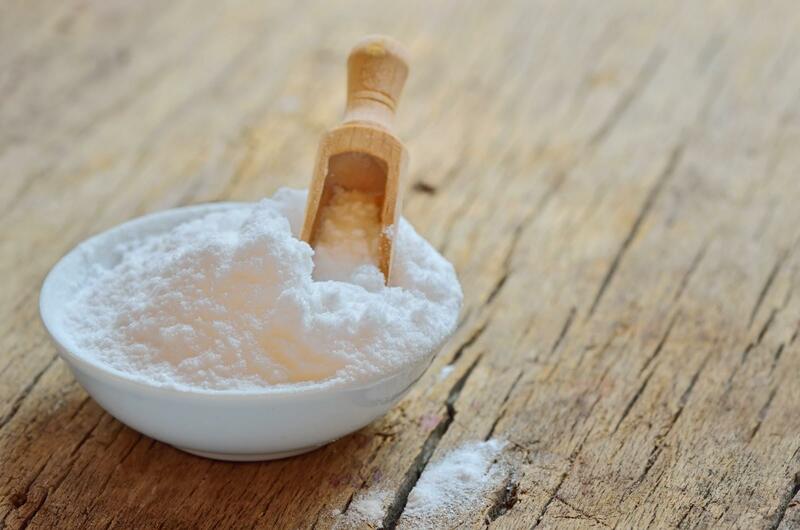 Mix 1 tablespoon baking soda with 6 tablespoons water in a small squeeze bottle. Squirt the mix on the scalp. Massage your scalp and spread the baking soda solution further down your hair length. Let it sit for 10 minutes then rinse off. You can repeat this once in every 10-12 days. Baking soda removes the excess product and chlorine build-up from your scalp and hair. Such build-up usually clogs your pores and stunts hair growth. As baking soda is antifungal, it will also treat any fungal infections that may be present.